Equinor and its partners were the successful bidders for new exploration parcels in the prolific Jeanne d'Arc basin, offshore Newfoundland. “We are pleased to have secured significant acreage and new exploration opportunities offshore Canada. 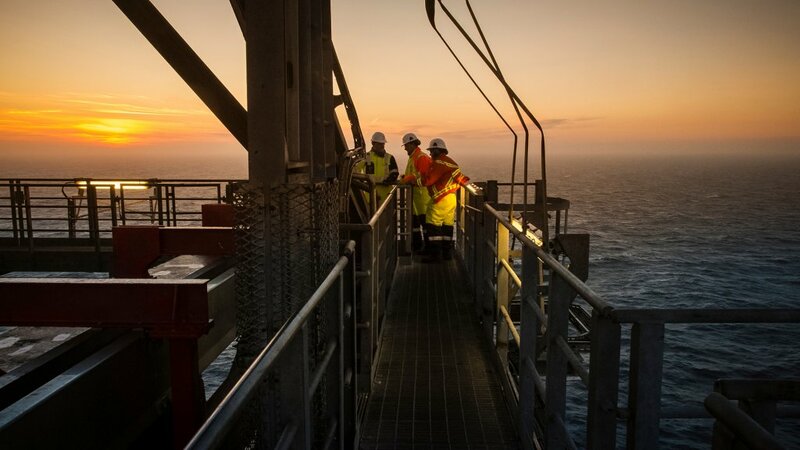 The successful bids aligns with Equinor's strategy of developing our position in prolific basins,” said Tim Dodson, Equinor's executive vice president for exploration.